What types of clothing did they were? 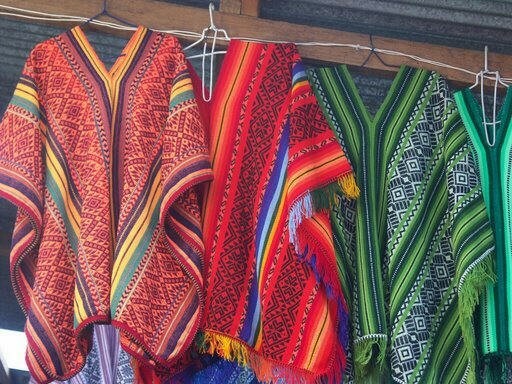 The Incas wore all different kinds of clothing. Mostly wore cotton for the warmthness. The regular all day people just wore coarse alpaca wool.